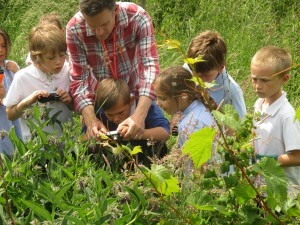 Beyond the school grounds, there have been many memorable days with community & wildlife groups. January saw our Wildlife Skills conservation training session interrupted by a kingfisher – how do you follow that! Perhaps enjoying a spectacular starling murmuration with a with a wildlife group from People Trust for Endangered Species (PTES). 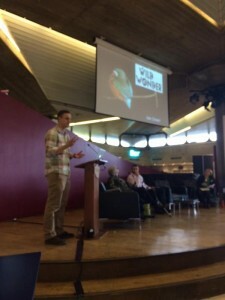 In February I spoke at the London National Park City conference – an amazing project to ensure access to London’s wild spaces for all. 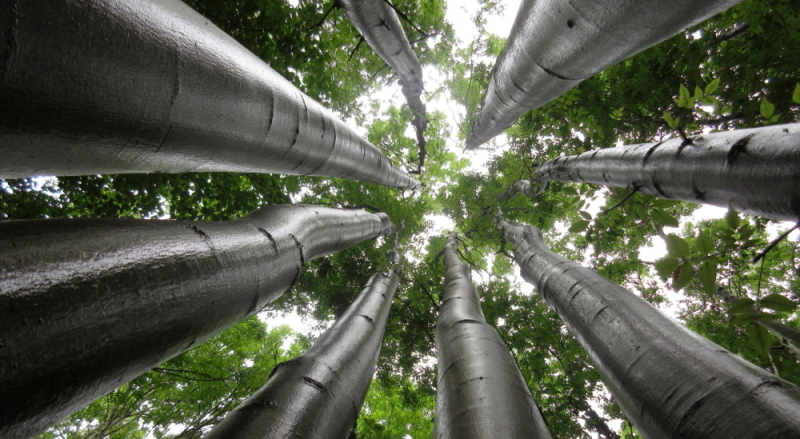 Its easy to take for granted that everyone has access to nature, but this isn’t the case for many young people. So I love the summer family drop-in events at Greenwich Ecology Park (we’ve already confirmed 2016 dates). And working in Bristol with Wider World we had summer holiday clubs for disadvantaged children exploring the gorgeous Arnos Vale – despite days of rain the children love it. Engaging the community is central to Avon Wildlife Trust‘s Portbury Wharf reserve on the edge of Bristol. 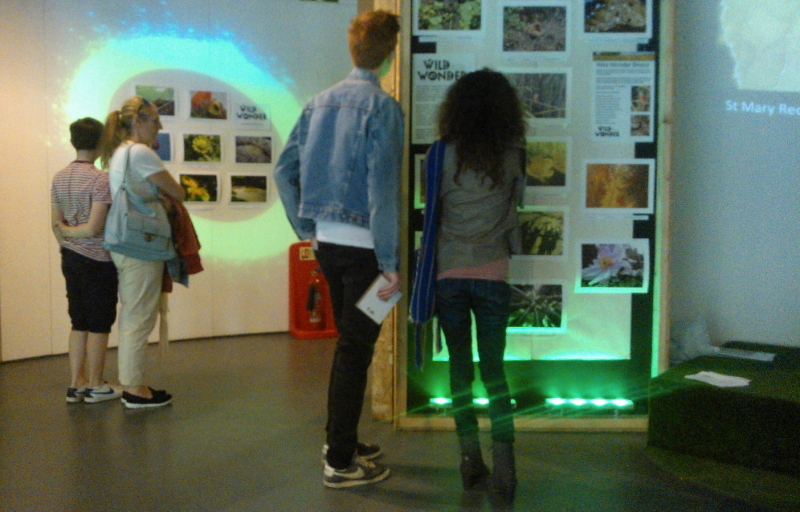 Exploring the reserve many times with the local community, scouts and youth club, we held a celebration evening and exhibition of their stunning photographs. I’m currently planning a diversity of community engagement events for 2016 with the Avon, Somerset, Gloucestershire & Wiltshire Wildlife Trusts. 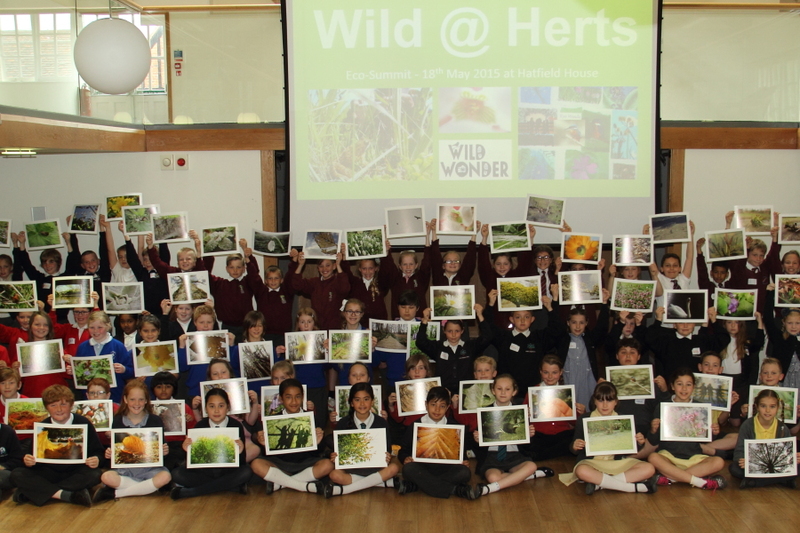 2016 is already packed with schools and community Wild Wonder events across the UK. 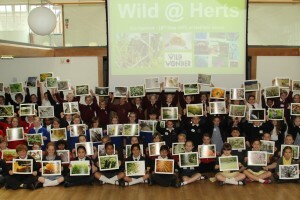 Similar to Wild at Herts, Wild Wonder Gloucestershire will involve more than 30 schools – each exploring their local wildlife wonders from adders to water voles, snowdrops and even a Mid Summer Nights Dream. My school year begins with a winter woodland session and a Kestrel Wonder day in Hertfordshire where children will hopefully photograph birds roosting on their school building. Teenagers are often missed in wildlife activities, so my New Year resolution is to run some wildlife & photography days next year specifically for them – starting with a water vole day in April. Through June we have exciting plans involving thousands of young people for the Wildlife Trusts 30 Days Wild campaign. 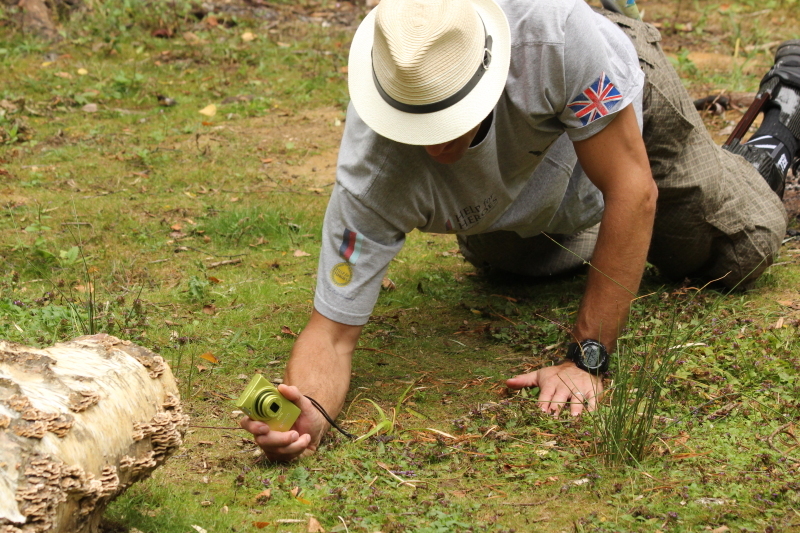 I’m delighted to be working with the Wildlife Skills trainees again in January (hoping for another kingfisher moment) and enjoying the starling murmurations with Help For Heroes families in February. There are a multitude of wildlife & photography events I’m leading for the Wildfowl & Wetlands Trust, the Wildlife Trusts and PTES. 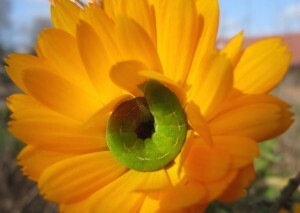 My photo tips film for Gloucestershire Wildlife Trust will go online soon. And hopefully there will still be time for some pure wildlife photography. It was lovely to see my discovery of a water vole eating fish feature on Springwatch and spark some field studies. There is so much we still have to learn about nature! Thank you so much to everyone who has made 2015 such a special year -I’m looking forward to many Wild Wonder adventures with you in 2016.